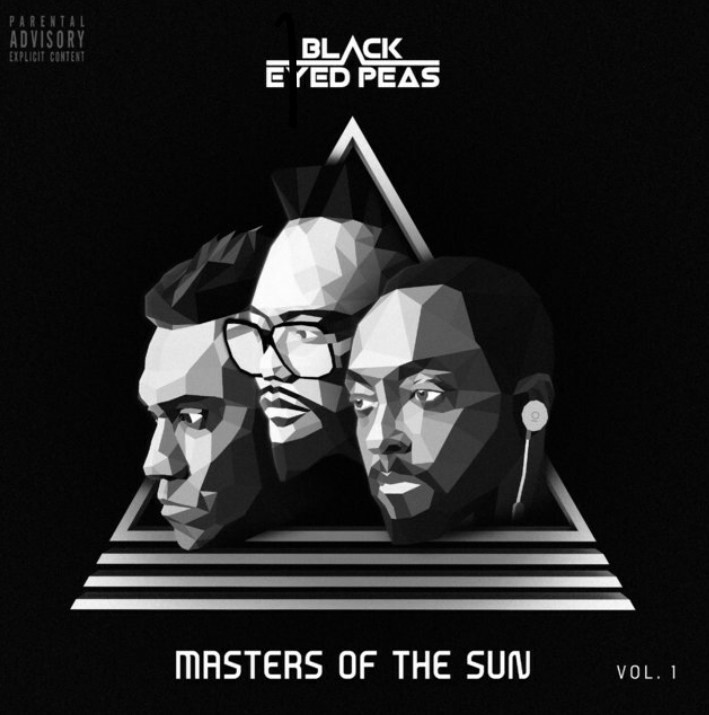 Review: Black Eyed Peas Restore Faith In Hip Hop Humanity "Masters Of The Sun Vol. 1"
When it comes to bending your original vision for the purpose of achieving commercial success, none have managed to alienate and bury their past better than the Black Eyed Peas. Telling anyone who hopped on board after the success of their third LP, Elephunk, that their first two albums Behind The Front and Bridging The Gap were drenched in backpack alternative Hip Hop may not resonate. The fact that will.i.am and apl.de.ap were once signed to Eazy-E’s Ruthless Records might even seem downright inconceivable to some of their legacy haters. While they may not have found massive success until they added Fergie into the fold on 2003’s Elephunk, a quenched thirst for fame seems to have allowed the original trio to relish in their out-of-sight-out-of-mind status with their more fickle fanbase picked up during their later space-EDM-pixel-sunglasses-mohawk iteration, and return to their roots with Masters Of The Sun Vol. 1. The 11-song LP is a callback to that jazzy, early version of themselves, with some gentle blending of their later sound, without ever veering too far off the path to break the vibe. The most endearing element has to be that this album is clearly aimed at satisfying their day one (pre-Elephunk) fans, without pandering to younger listeners with baseless, forced collaborations. Instead, names like Nas, who appears on the theme song of their resurrection “Back 2 Hip Hop,” and the late Phife, Posdnuos, and Ali Shaheed Mohammed on “All Around The World,” find the trio effortlessly creating timeless vibes. Then there are Easter eggs for real heads; the “My Philosophy” scratch on “Pick A Side,” the interpolated Suzanne Vega chorus by Nicole Scherzinger and reworked “Nobody Beats The Biz” sample on “Wings,” and even the subtle use of Slick Rick in the standout track “Constant Pt. 1&2” tastefully show their age and dedication the culture. They do show their age shamelessly at points, like on “Dopeness,” where they overdo the “we’re dope” shtick a little. In fact, some of the rhymes feel quite loose and overly simplistic at points during this LP; there are bars to be found, they’re just not consistently clever or noteworthy. Altough this album may not be overly deep or profound, it manages to deliver a solid nostalgic aura without getting lost in the aesthetic sauce. By the time you get to “Big Love,” which feels like this LP’s “Where Is The Love?,” we’re left to understand that the gap Fergie left behind is now heartily filled with some of the soul they sacrificed in exchange for success.